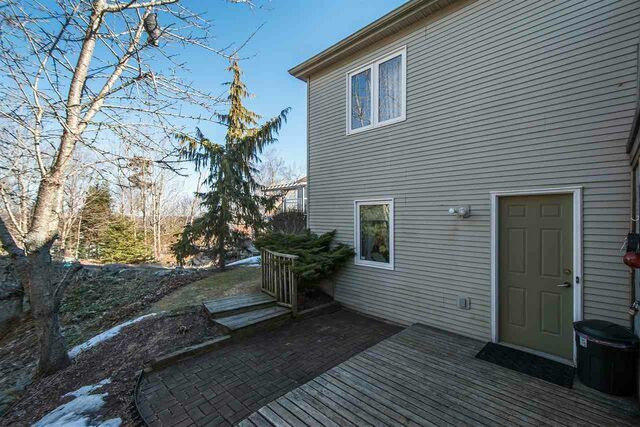 6 Mariner Close, Bedford (MLS® 201905720 ) Welcome to 6 Mariner Close, located in the sought after neighbourhood of Bedford’s Torrington Subdivsion. 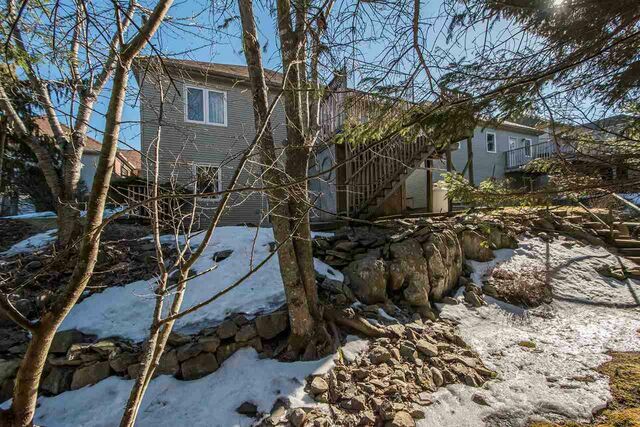 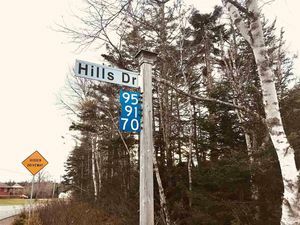 A quiet & beautifully planned neighbourhood in the Papermill Lake Area of Bedford. 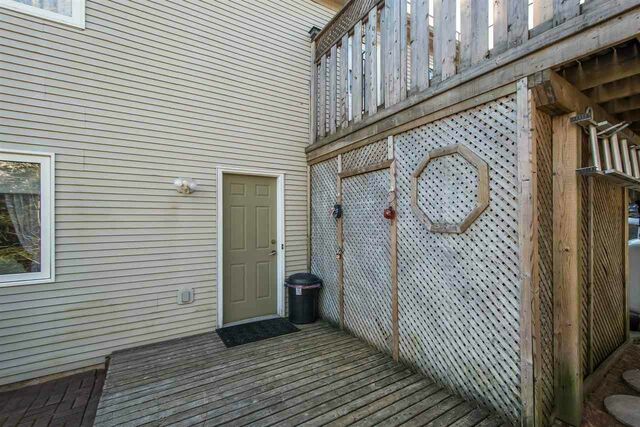 Walk to Papermill Lake with supervised beach area, playground, walking trails, Bedford Waterfront & amenities. 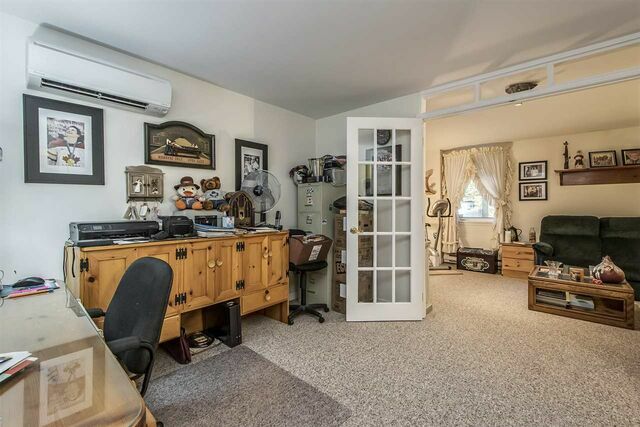 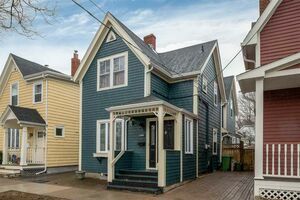 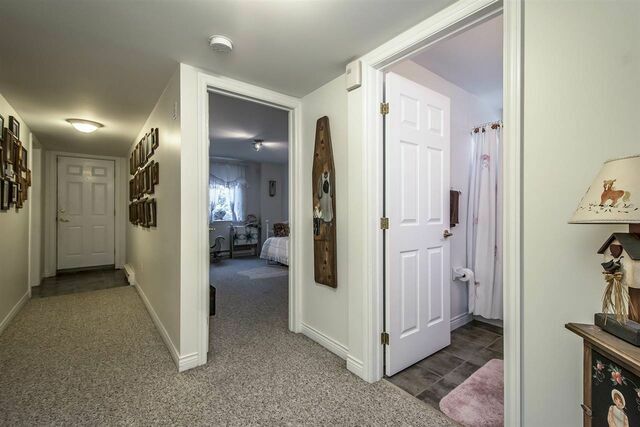 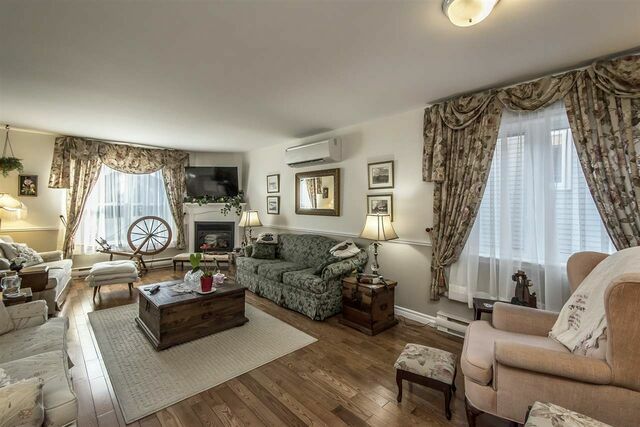 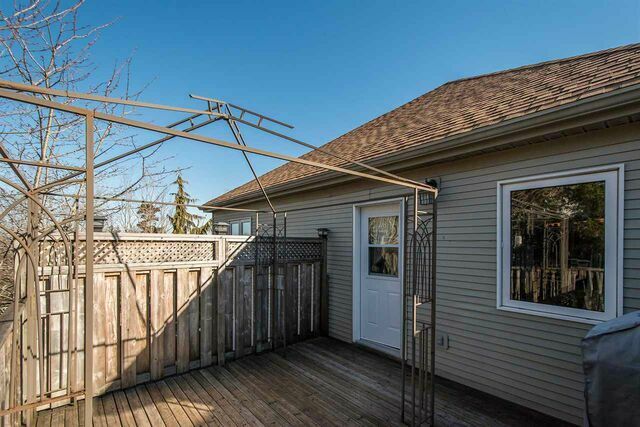 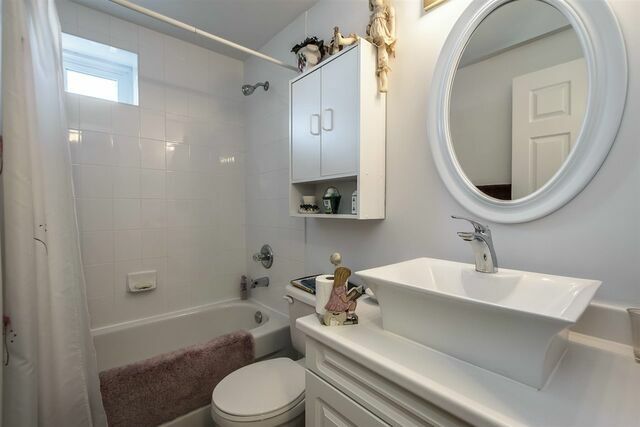 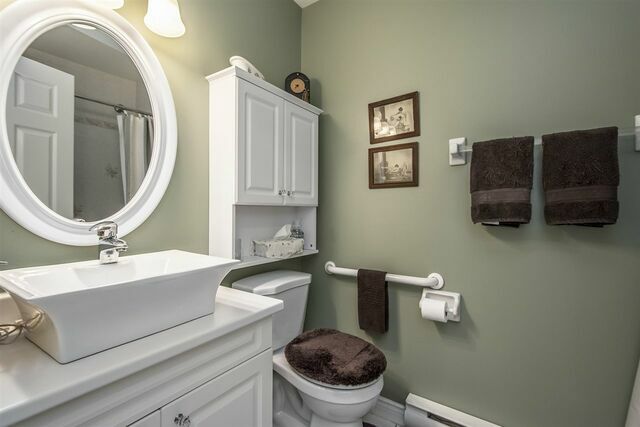 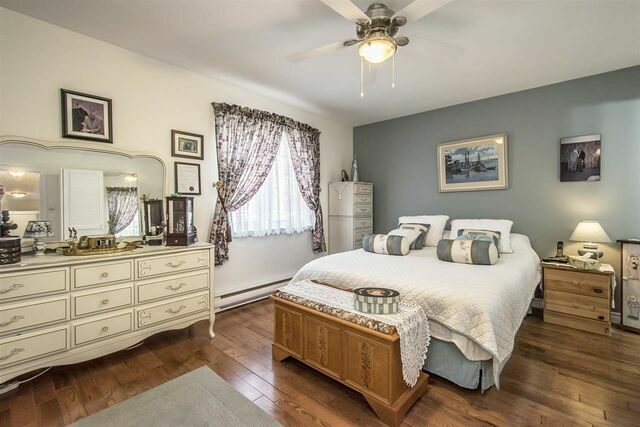 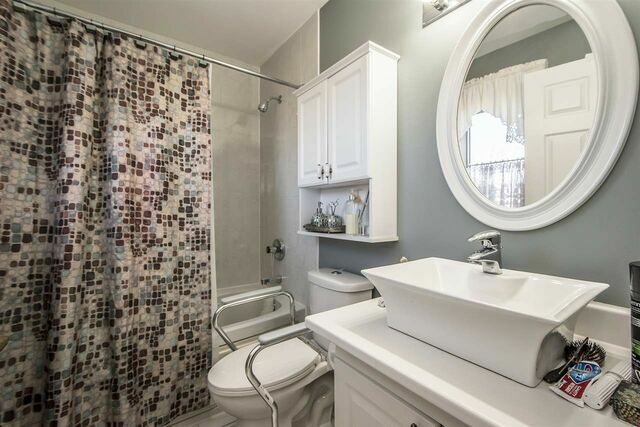 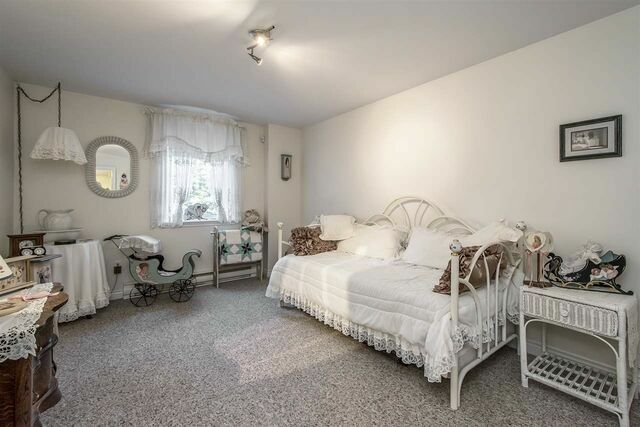 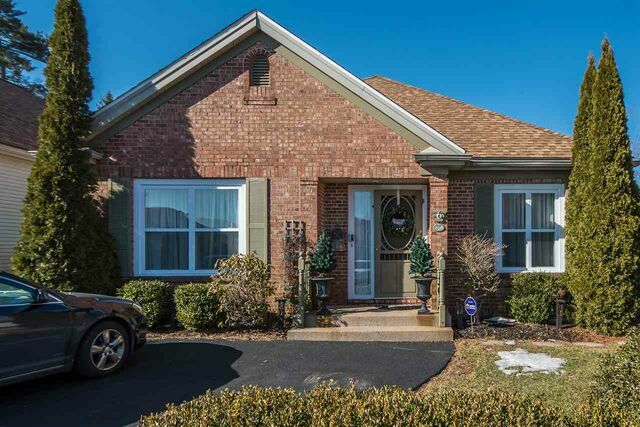 This bungalow has been lovingly maintained & has seen many recent major upgrades, incl efficient ductless heat pumps, roof shingles, windows, kitchen & bath upgrades, hardwood flooring & so much more. 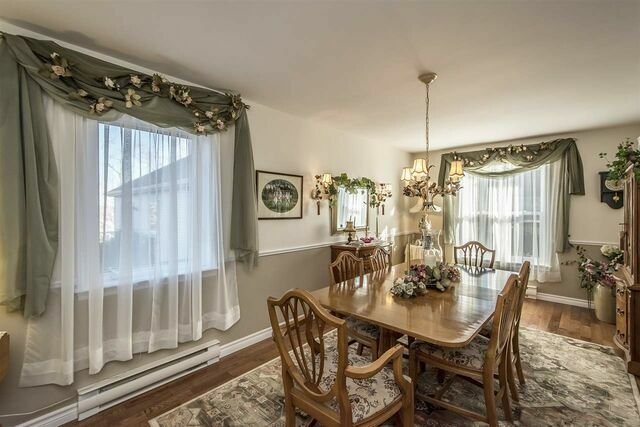 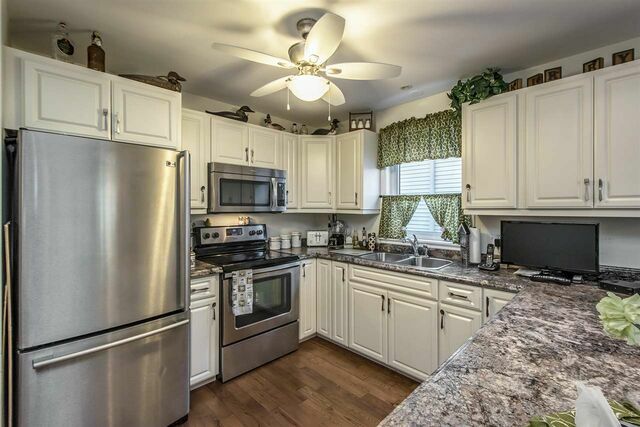 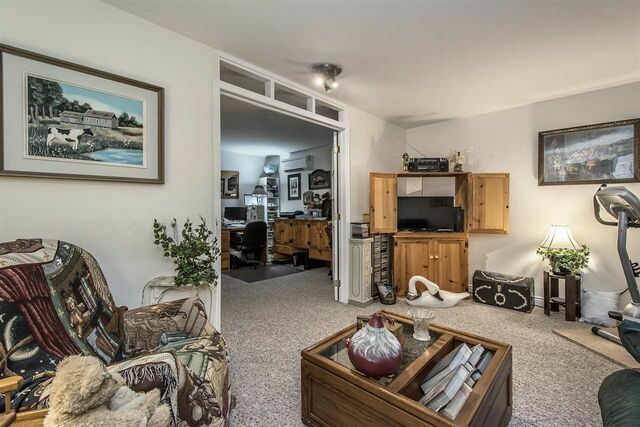 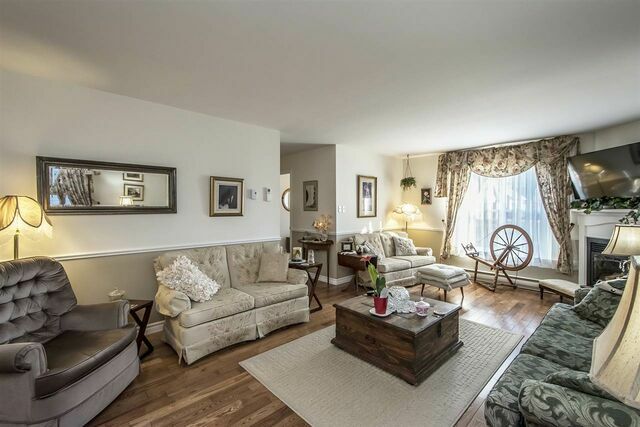 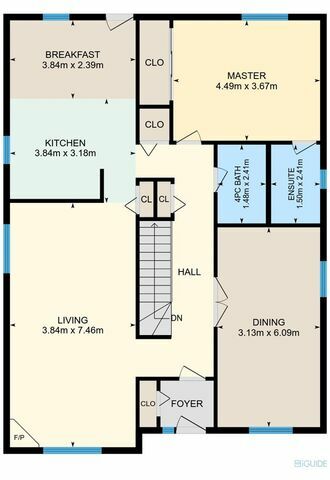 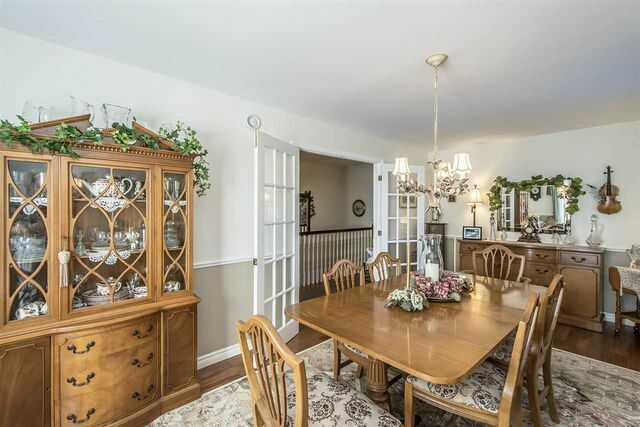 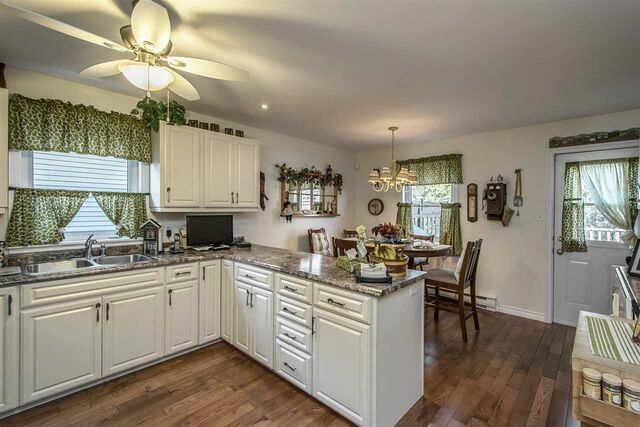 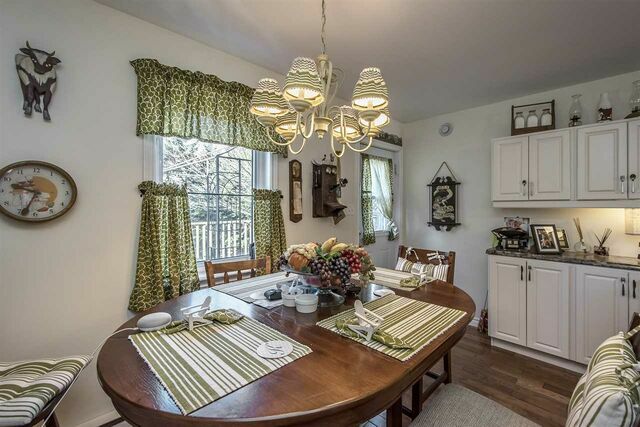 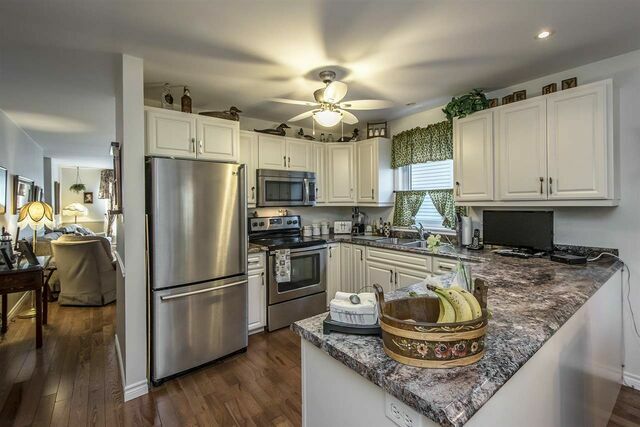 Easily entertain your family here with oversized living room & formal dining room. 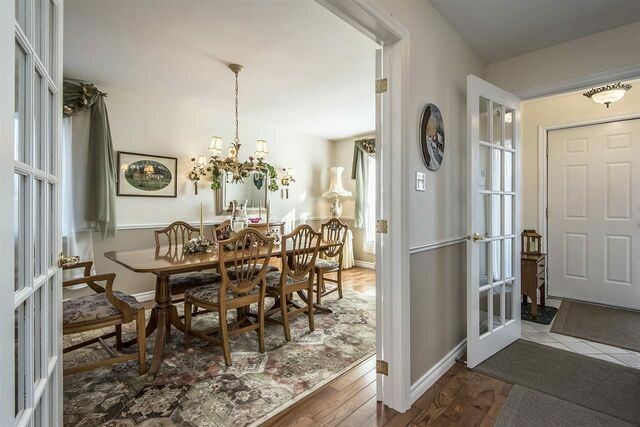 If you are not looking for a formal dining room, you can easily use this space as a flex room or return to 2 bedrooms. 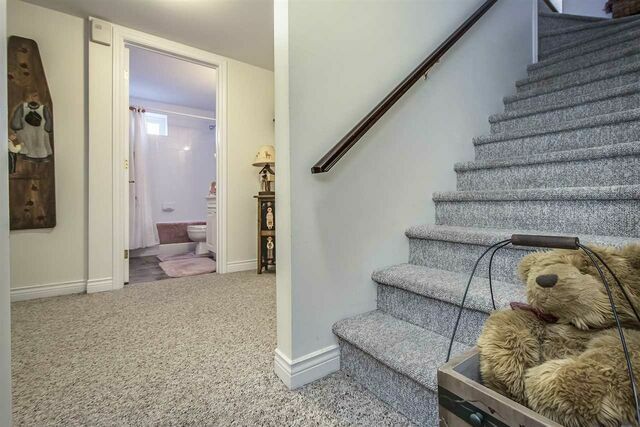 Downstairs, you will find so many options with the den separated from the family room, adjoining den would make a perfect 3rd bedroom, plus there’s another large bedroom & full bath. 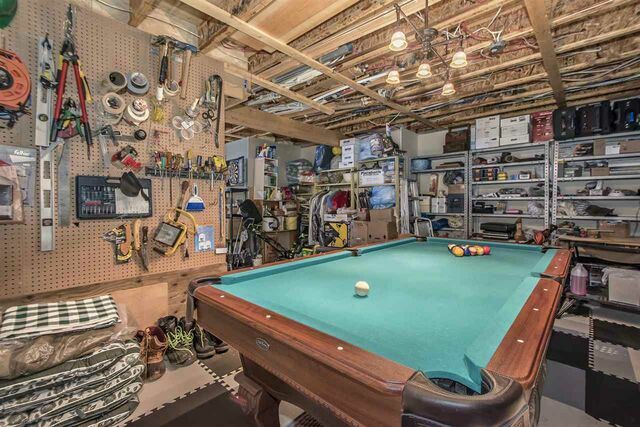 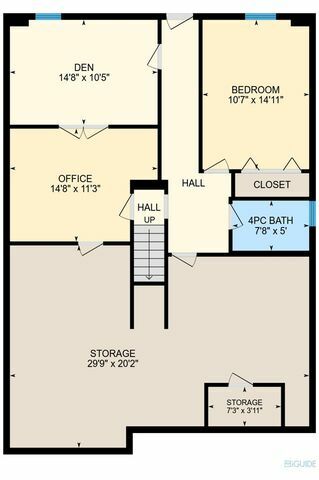 The large utility & storage room allows room to finish as a rec room. 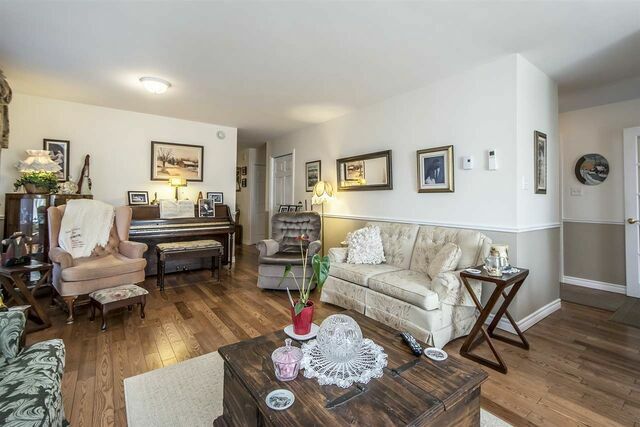 There is nothing left to do but move-in & relax.